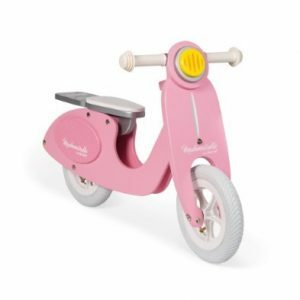 The Toy Centre adores French brand Janod. 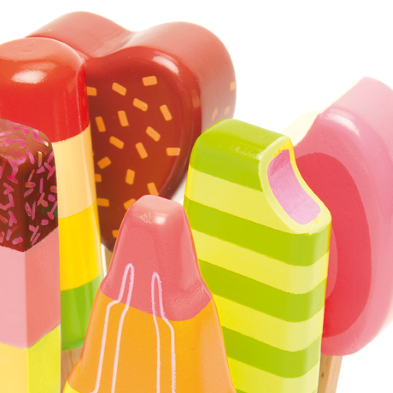 So we are pleased to bring you the ultimate guide to Janod toys! Janod specialise in the manufacture and creation of traditional toys and games from wood and cardboard. 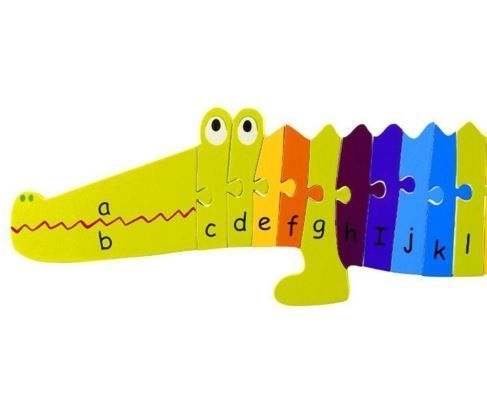 Brilliantly adapts to the needs of children discovering it’s toys for the first time. Meanwhile, Janod evokes their parents memories who also grew up with them. Be inspired by the large variety. 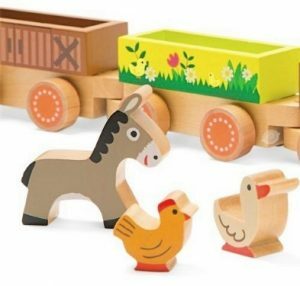 From Barnyard Baby Trains to Magnetic Workbenches to wooden scooters, there is something for every child. With 3 key ingredients in mind – Design + Imagine + Learn, Janod knows it’s business. 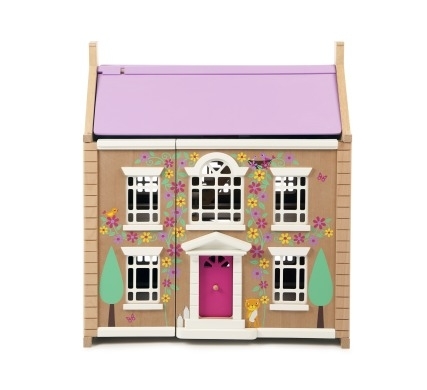 We love the original toy ranges for children aged 12 months to 9 years. Constantly reinventing great toy classics for todays’ market. 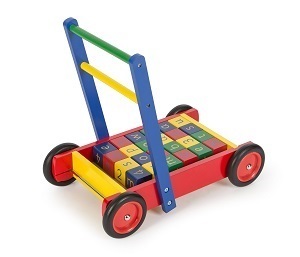 Fun and contemporary toys made from high quality and durable materials suitable for children. All cleverly stamped with a French touch. 2004 – International destination as the Juratoys group was created. 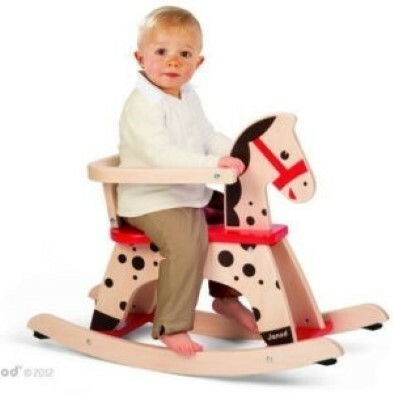 2006 – The legendary ‘Caramel’ rocking horse was born. Has never left our stable since! You all love him with his cute black spots and brilliant red seat. 2008 – cardboard product range introduced. 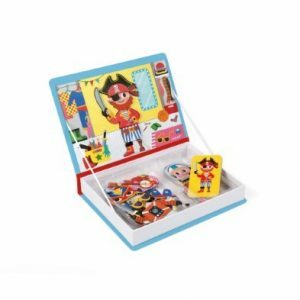 The magnetic range such as our Girls and Boys Costume Magnetic books delight children with their style and fun. 2009 – Janod got a makeover. The now iconic Janod red background with little white rabbit became the brand logo. 2010 – X-Factor eat your heart out! 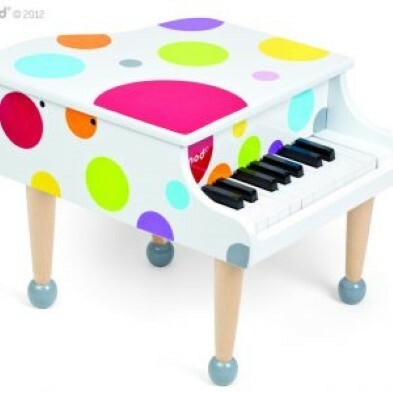 The Confetti music range launched. Really engages young musicians. Drum, piano, guitars and recorders all ready to play a tune. 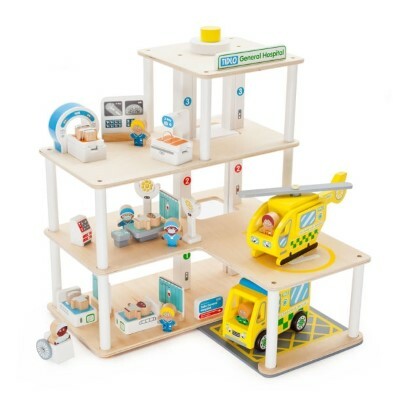 2016 – Janod brand voted 3rd most popular brand among mothers for baby and toddler toys. We recommend you try the Janod brand if you haven’t already. You won’t be disappointed! To start you off, we are giving you a 10% discount. Enter voucher code: janod10 at Checkout.